$47,201 x 48 Months @ 3.99% APR (estimated financing rate, cost of borrowing $3,903). $0 down payment. 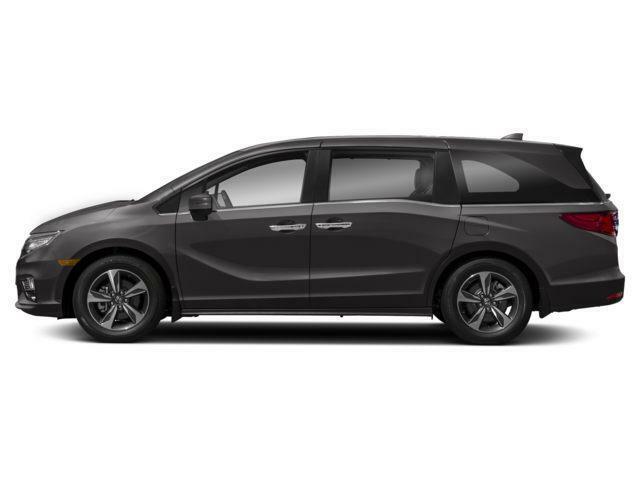 $47,201 x 48 Months @ 4.99% APR (estimated lease rate, cost of borrowing $6,863, estimated buyout $20,297). $52,901 x 48 Months @ 3.99% APR (estimated financing rate, cost of borrowing $4,374). $0 down payment. 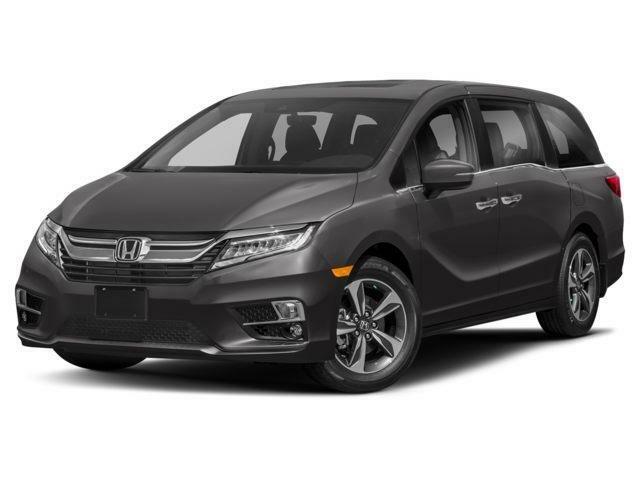 $52,901 x 48 Months @ 4.99% APR (estimated lease rate, cost of borrowing $7,692, estimated buyout $22,748). $53,115 x 48 Months @ 3.99% APR (estimated financing rate, cost of borrowing $4,392). $0 down payment. 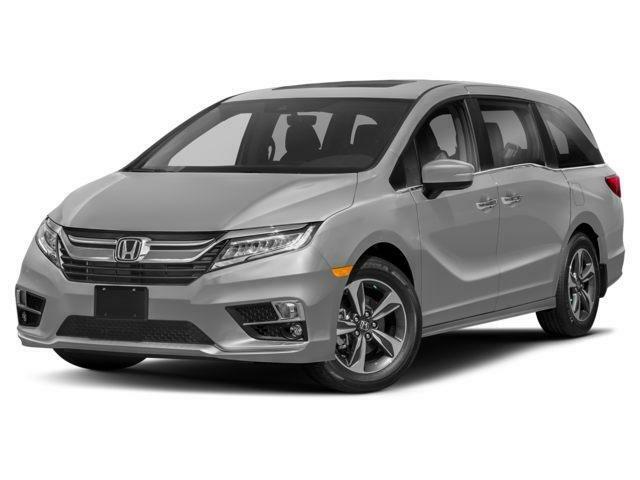 $53,115 x 48 Months @ 4.99% APR (estimated lease rate, cost of borrowing $7,723, estimated buyout $22,839).